Notecards and stationary featuring the original illustrations of artist Becky MacPherson. 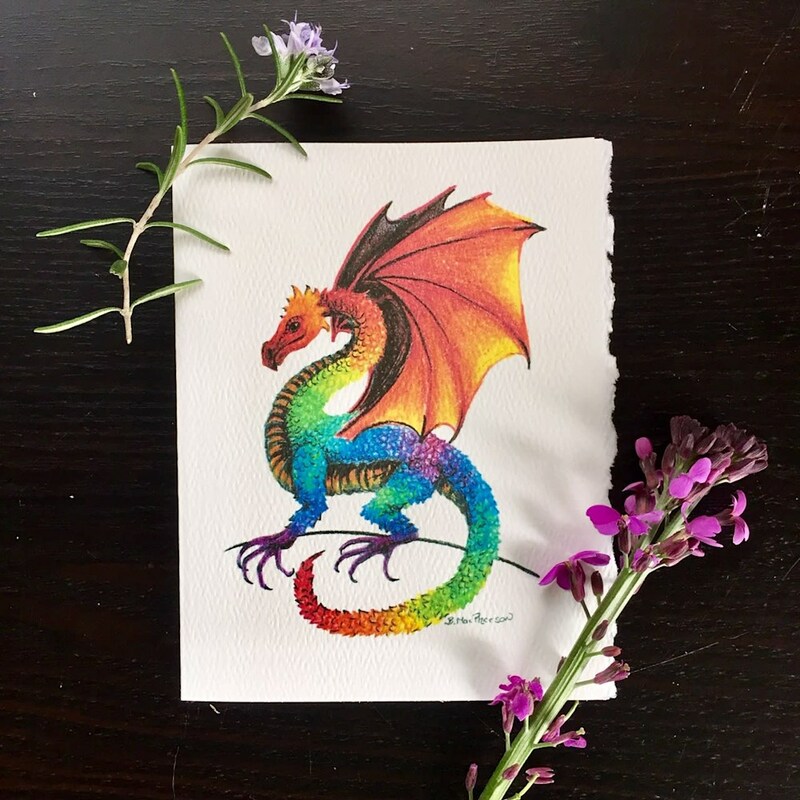 This listing is for a set of five notecards and envelopes featuring my original illustration- Dragon of Many Colors. 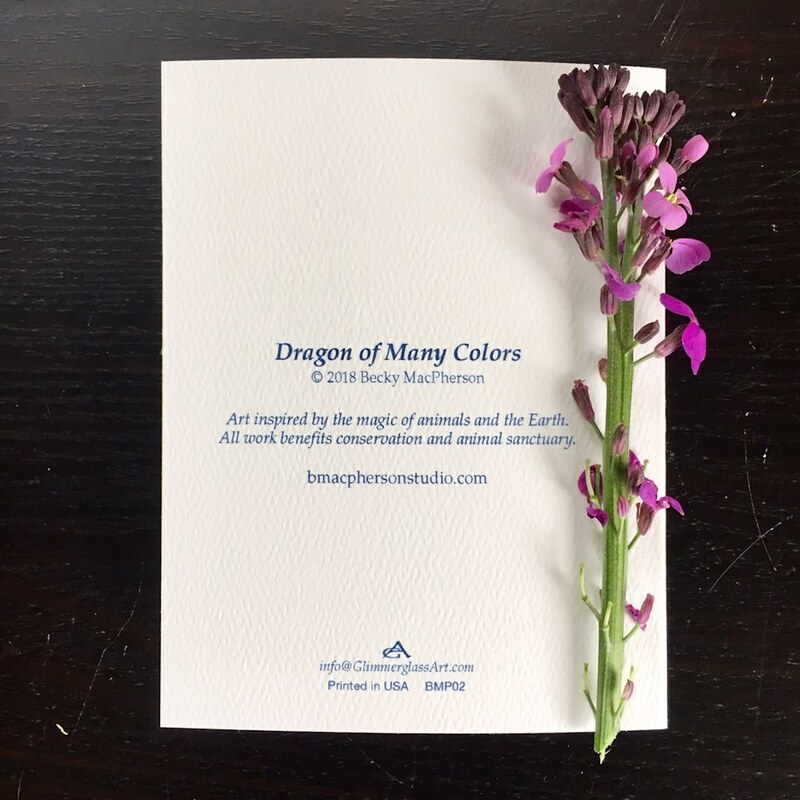 This magical and colorful dragon is printed on high quality textured Strathmore notecards with a deckled edge. Size is approximately 5x6 inches. 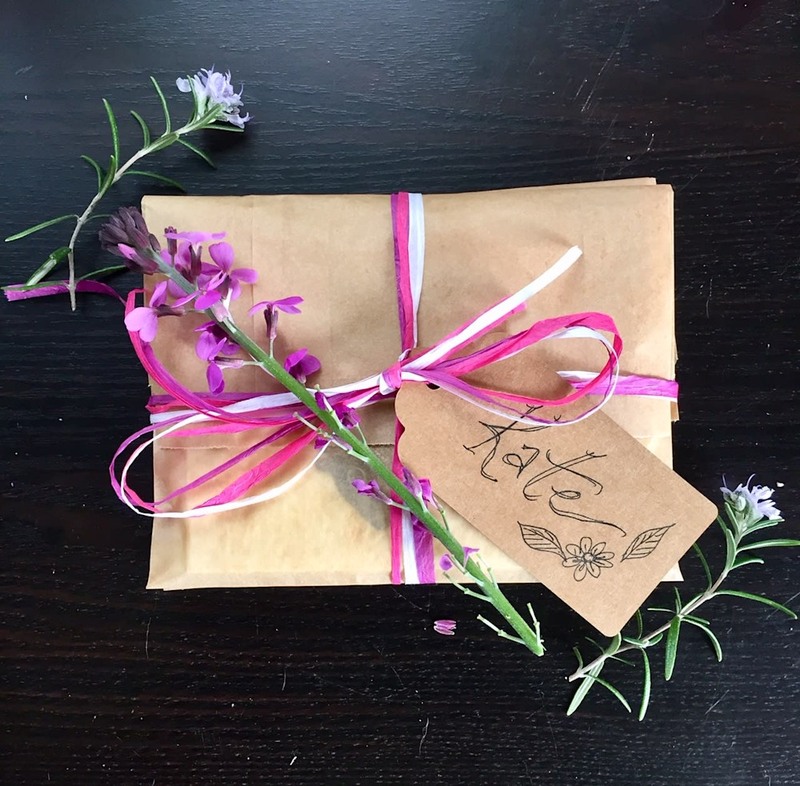 They come beautifully wrapped in groups of 5 in eco friendly and compostable wrapping. Shipping is included in the price. 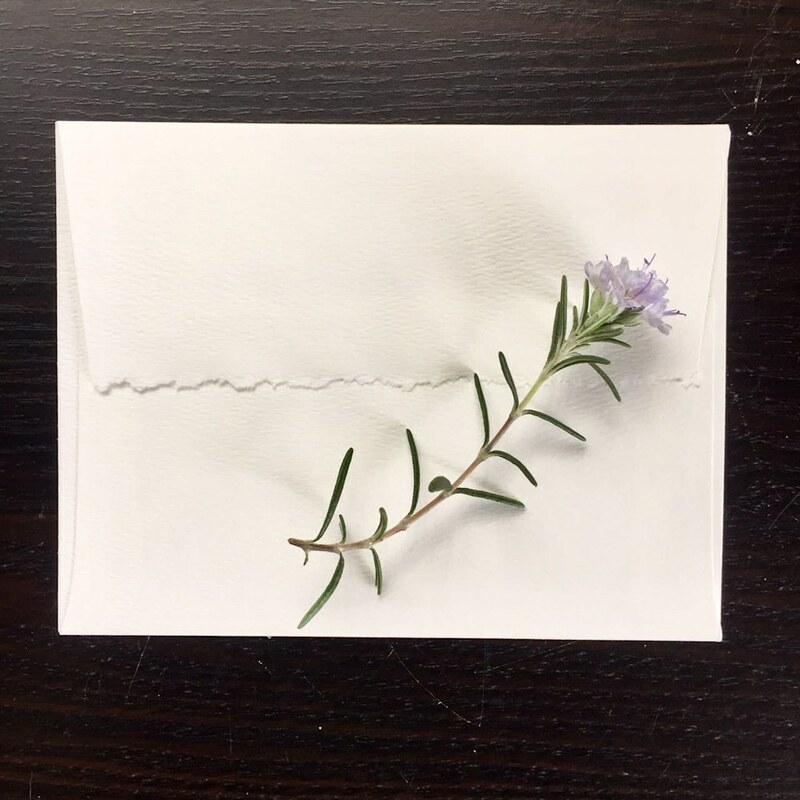 10% of profits from the sale of these notecards will go to support the work of one of my favorite local organizations- the Seward Park Audubon Center.